Great, successful businesses begin with a clean, healthy work environment. A tidy office keeps you feeling uplifted, increasing energy levels and productivity. 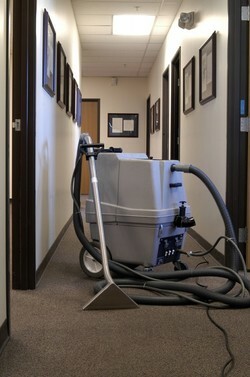 Midwest Janitorial Specialists, Inc of Evergreen Park Illinois has been the leader in providing healthy work environments by providing commercial carpet cleaning services since 2010. Our rates are the most competitive you'll find in Evergreen Park IL, for the quality of service and product. For fast, reliable, affordable commercial carpet cleaning services in your Evergreen Park, Illinois facility, call (630) 273-7233.